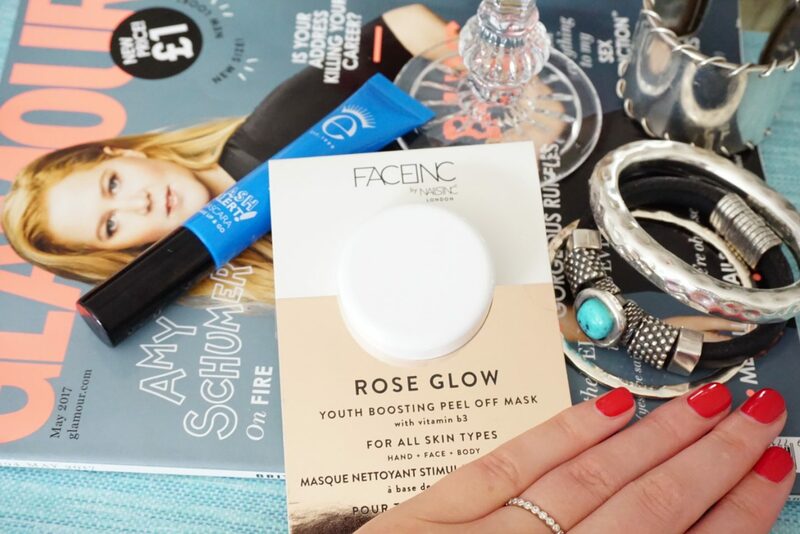 The Rose Glow Peel Off Mask from Face Inc by Nails Inc is a rose gold youth boosting peel off mask with vitamins B3 and minerals, giving the skin a natural glow. I looove a peel-off mask, there is something so satisfying about them. It comes in a 10ml pod which is perfect for travelling – it was a bit messy scooping it out the tub to apply but it was convient to be travel size. The pod is a single use, so I used the whole pod in one go. After apx 20 mins dry-time I started the oh-so-satisfying peel off. It definitely removed a lot of baby hairs from my face which was a little sensitive in some areas, but hey, I’ve paid £50 for microblading to do the same thing (it makes your makeup go on much smoother). It also caught a couple of blocked pores/black heads when removing that I could see in the mask after I had peeled it. 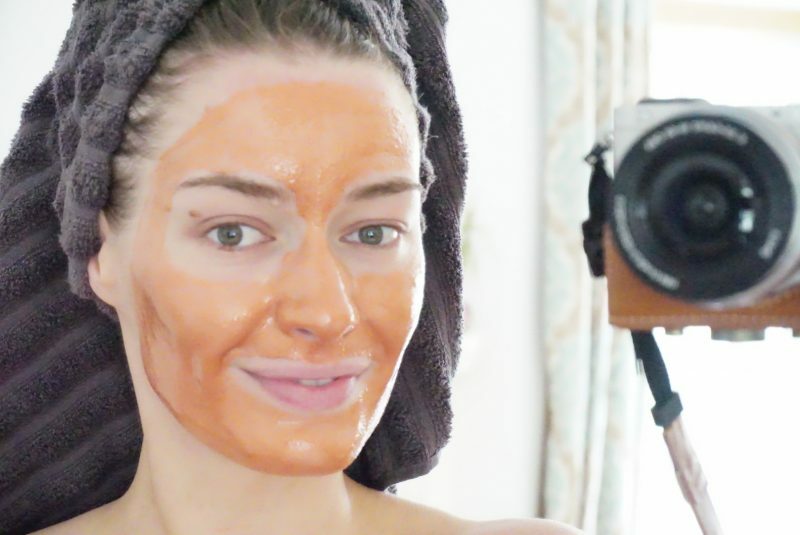 After removing my skin felt very soft and quite hydrated, which is unusual for for my skin after this type of mask…so much so, I don’t think you would even be have to follow with moisturiser! There was no grease or shine, just a lovely hydrated feeling. The 10ml pod is the perfect travel size to pop in your liquid bag when you’re going on holiday, I would definitely recommend it! 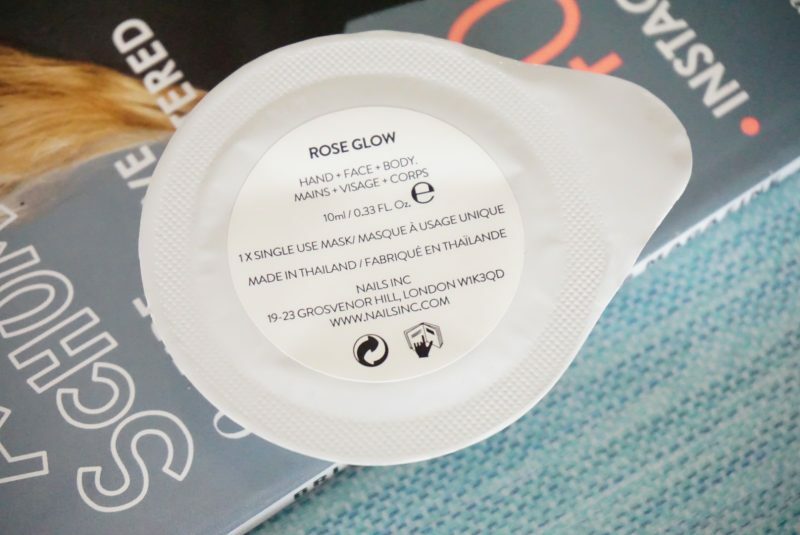 (Can also be used for hand, face and body).